- Interrupt issues can cause sprite discoloration issues on some devices. - Retrieving your Device ID: This enables us to detect your device specifications and accordingly set the game assets to provide an optimized experience. 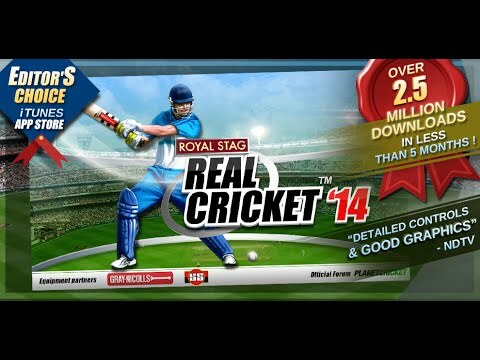 - Location: Real Cricket™14 requires you to allow us to detect your location so as to provide region specific content as well as analyse your regions needs and feedback better!